← Attention All High School Seniors!! If you’ve never been to Cabrillo National Monument, I strongly suggest you GO! Located on the end of Point Loma, San Diego you can’t beat the view. Turning 360 degrees, visitors have sights of Ft. Rosecrans National Cemetery, the Cabrillo tidepools, Coronado Island, downtown San Diego, and even Mexico. And, during the right time of the year, you might also catch sight of a whale!! Not only that, Cabrillo National Monument has some amazing history. So GO. 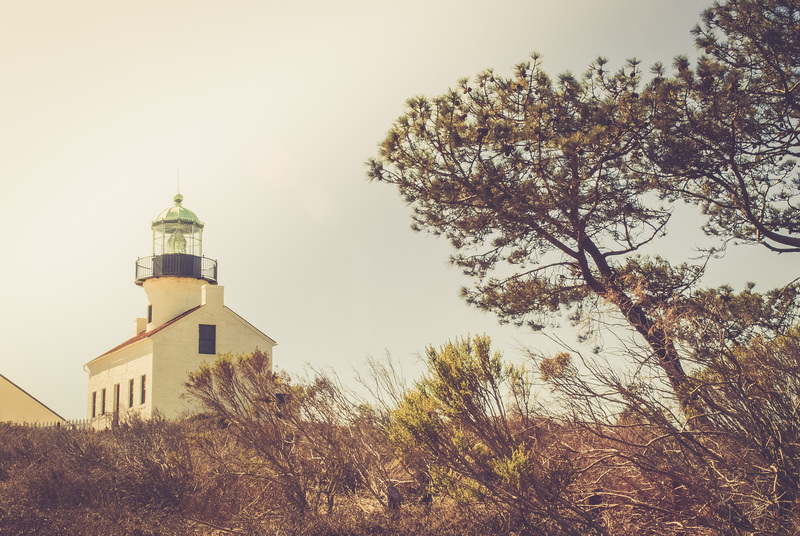 Take in the sights, get your feet wet in the tidepools (just don’t pick up or touch any of the local inhabitants), and climb up in the lighthouse.